They may be old-school, but they’re still an essential business communications tool and they’re still everywhere. Please take a minute to send a fax using any number of free faxing services (if you don’t have access to your own). Fax machines are important in that they provide a written, printed account of the concerns that are being ignored and are much harder to screen. Not sure what to write? Use our call-in template! 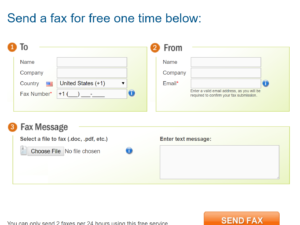 https://www.myfax.com/free/ – can send up to 2 faxes free every 24 hours. Simply upload your document and press send. No account or sign-up needed. https://faxzero.com/ – 5 free per day, max 3 pages per fax. No account or sign-up needed. For more free services, plus reviews and tips, see this Lifehacker article. MyFax.com interface, only takes three steps! Previous PostPrevious End retaliation NOW! 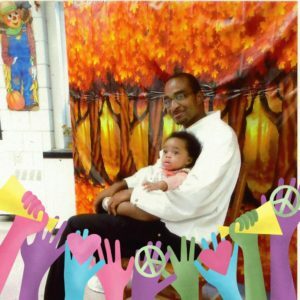 Our friend, Wayland Coleman with DOC #W65484, was thrown into solitary confinement Wednesday morning, 3/21. His only offence was picking up water he had paid for at canteen due to the toxic, discolored water provided to him from the taps at MCI Norfolk. We demand he be released immediately with no disciplinary shots, all his property returned to him, and no other prisoners be punished for seeking clean, safe water. DEP testing and personal accounts from people locked up in this facility demonstrate the the water is unsafe to consume. Elevated levels of manganese and lead, along with high levels of sediment and rust, result in neurological, skin, and gastrointestinal problems. In solitary, you prohibit prisoners from accessing their property or canteen, forcing them to rely more fully on this contaminated water. We demand that you provide him with 6 bottles of clean, bottled water per day until he is released from solitary. 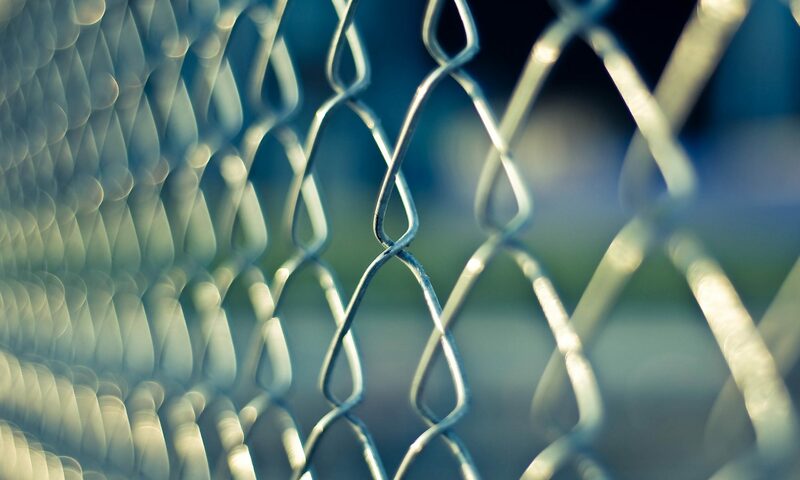 We further demand that all prisoners at MCI Norfolk, and all state prisons, immediately be provided with clean, safe, sufficient, healthy, and free water plus backpay for all water bought at canteen since January 2011.